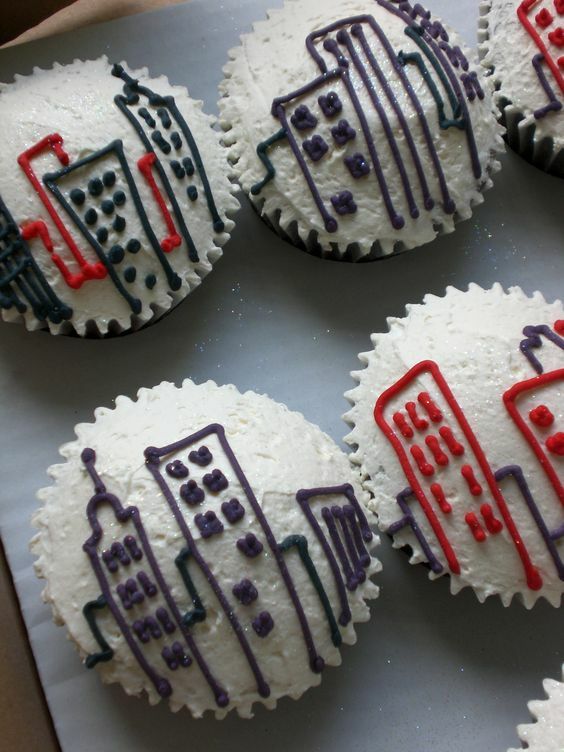 Probably the most obvious proofs of success to a thriving civilization are the constructed buildings in a city or a town. 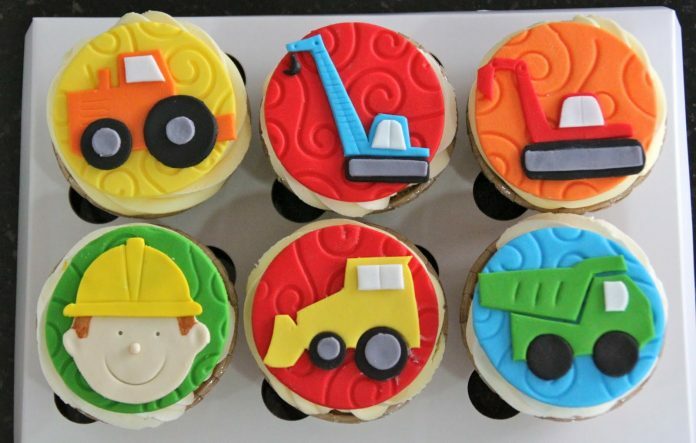 Building towering and massive structures is cleary no mere feat for only one man but we can always say that without the engineers and builders behind every construction project, it would be impossible. 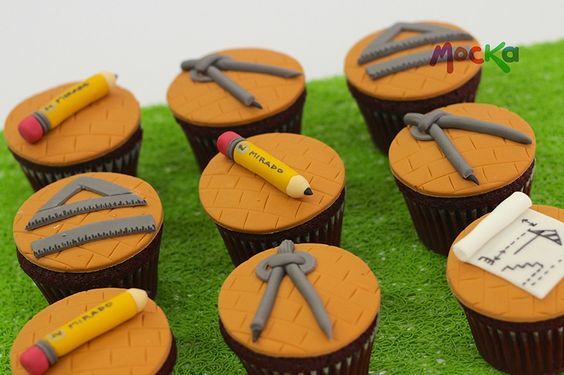 Construction professionals like engineers, skilled workers, and architects have always been some of the pinnacles of human knowledge. 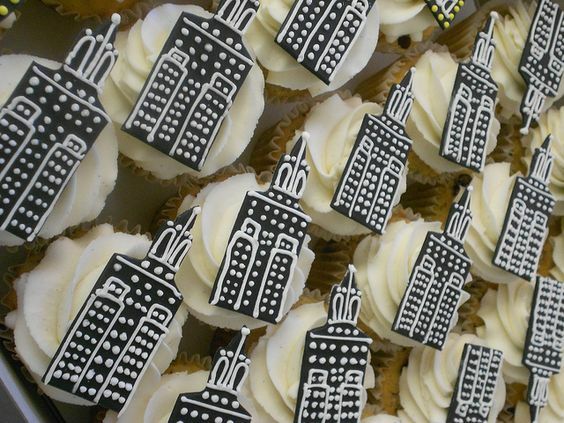 They are sought after and well-respected in the neighborhood. 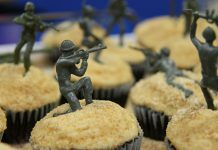 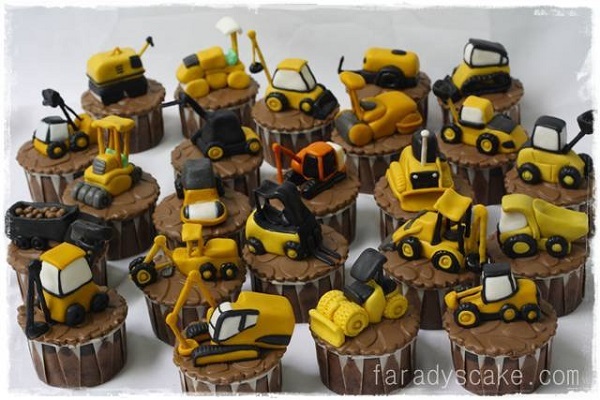 As honor to these hard-sweating men and women, talented bakers create masterpieces in forms of delectable cupcakes with designs that connotes construction. 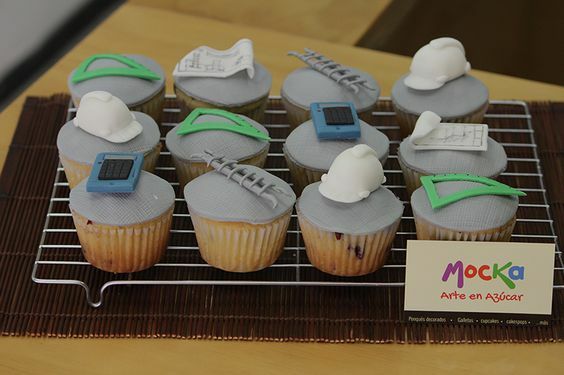 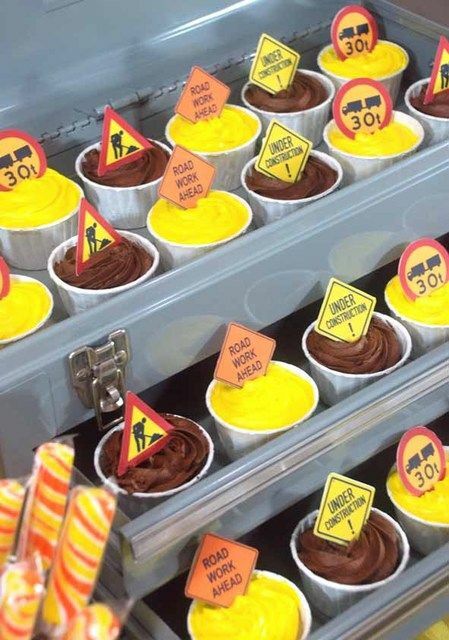 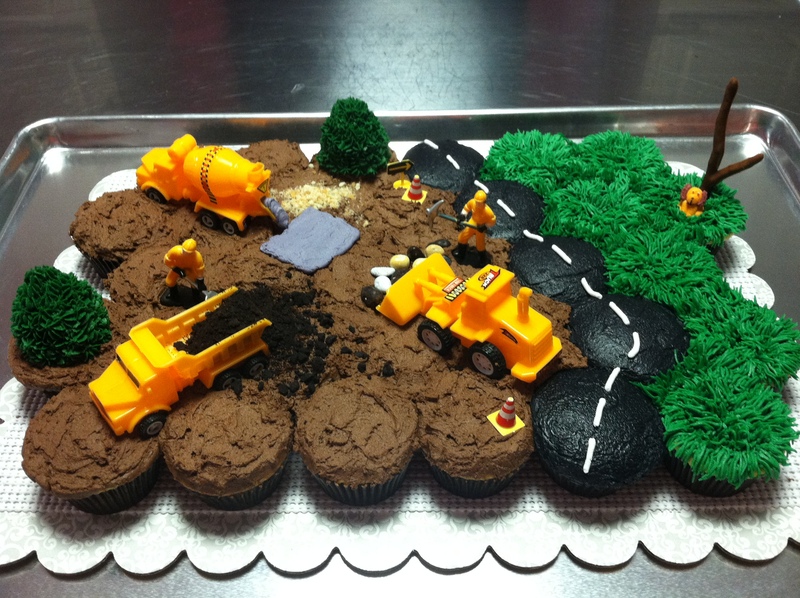 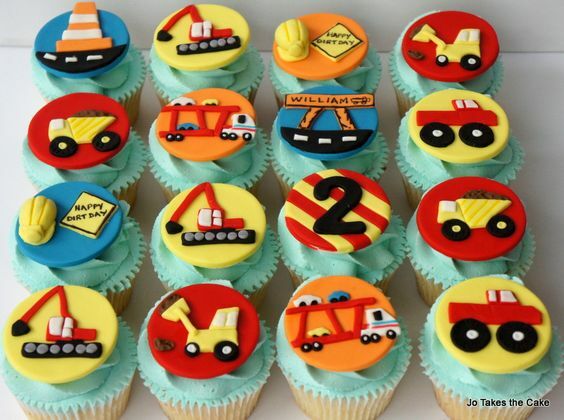 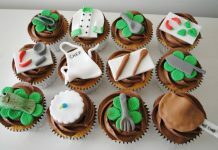 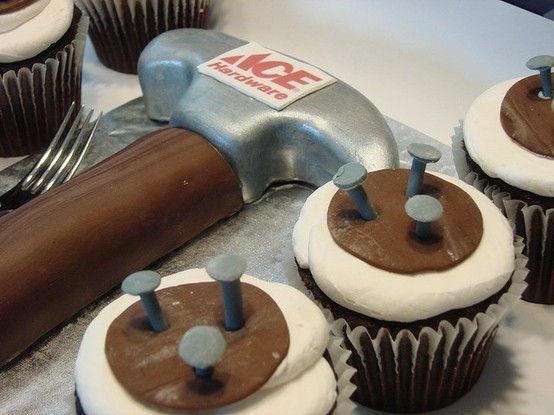 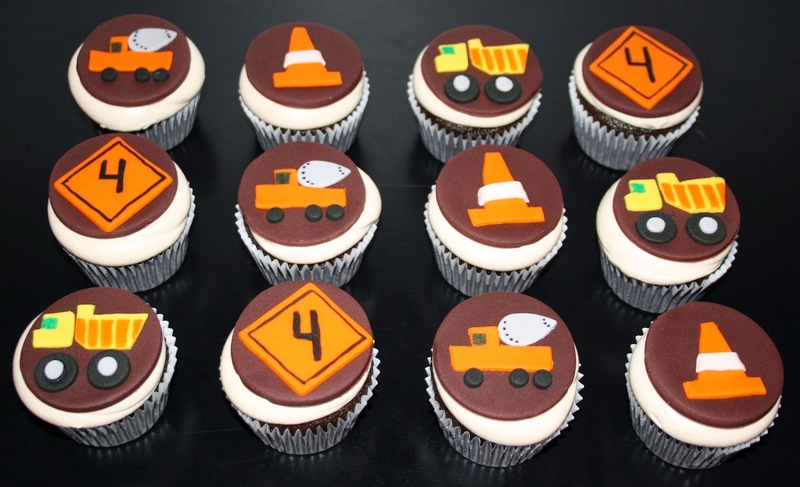 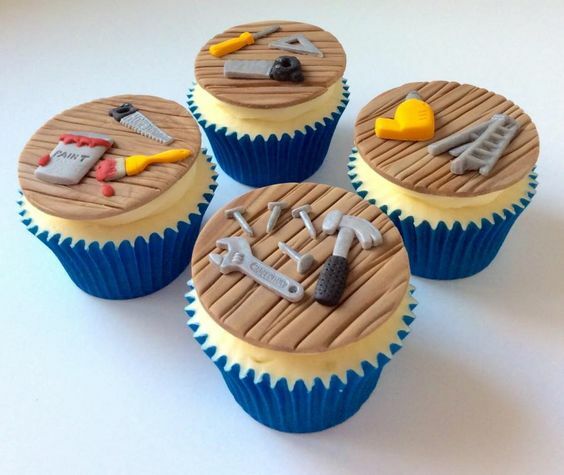 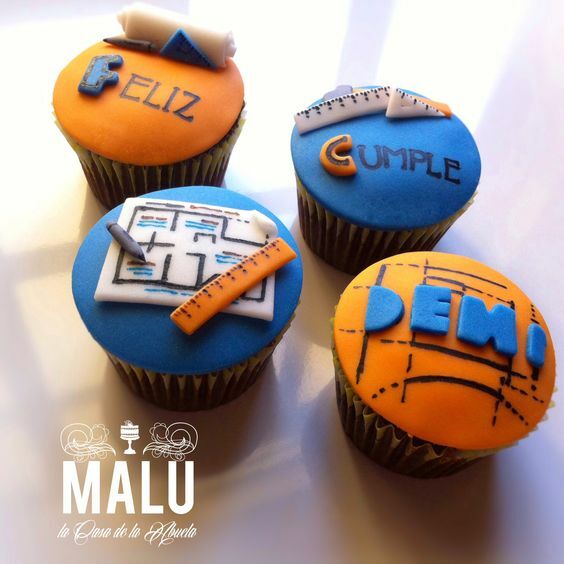 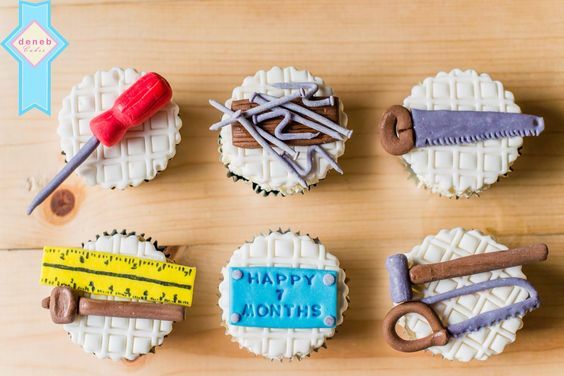 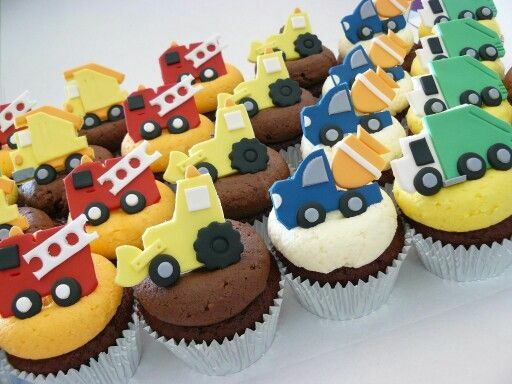 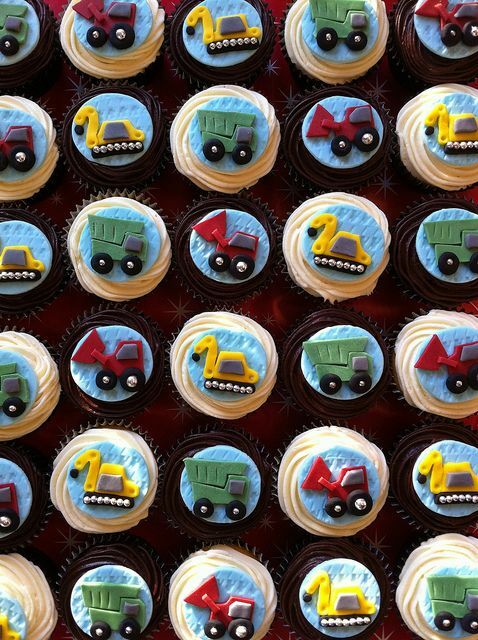 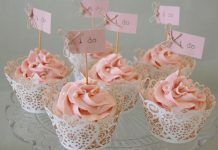 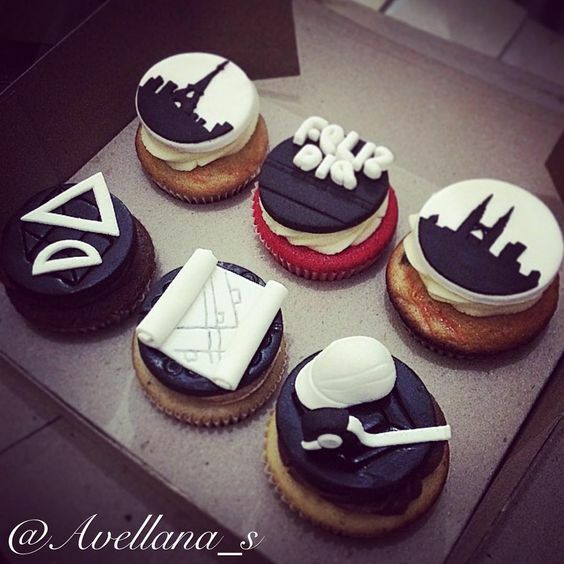 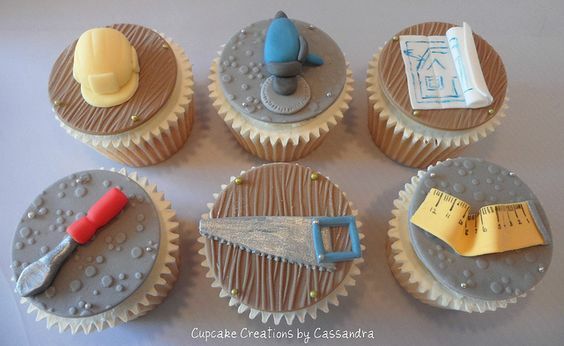 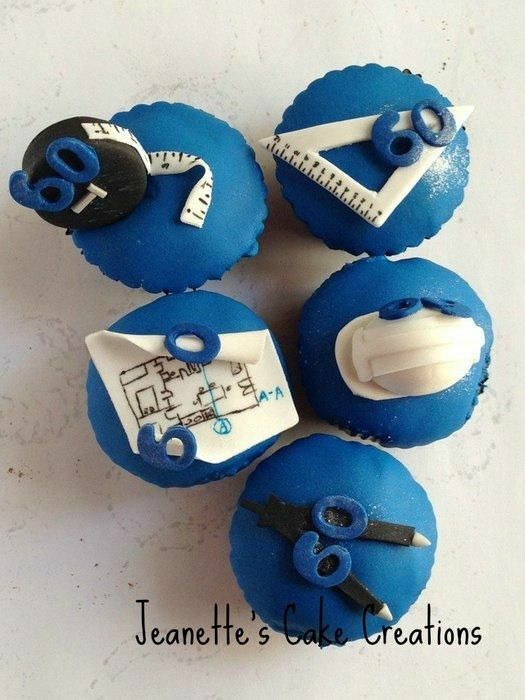 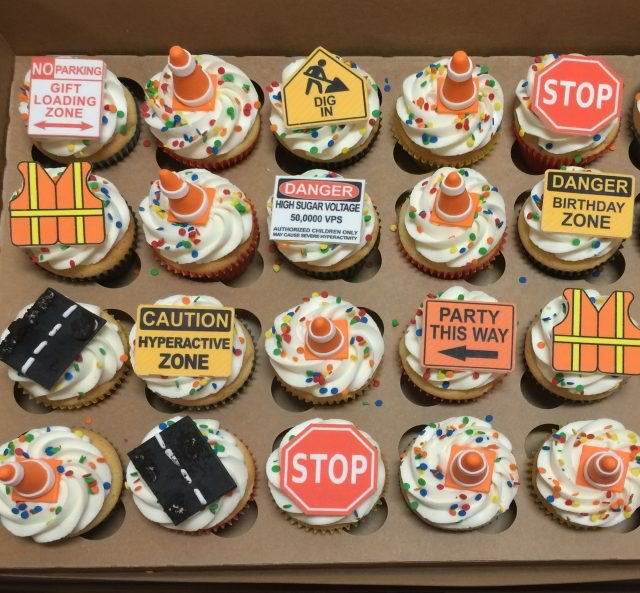 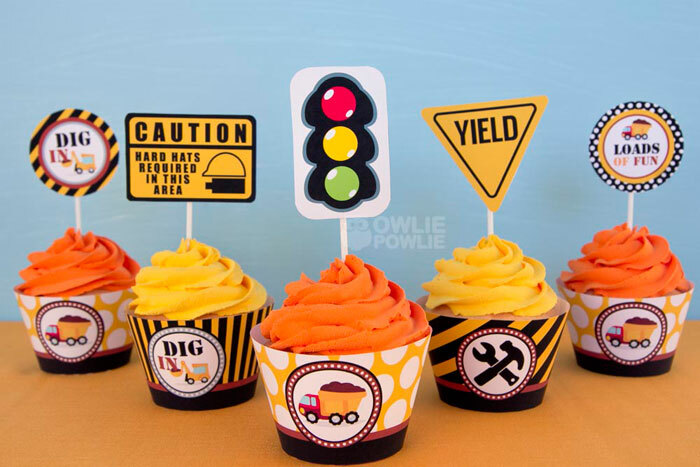 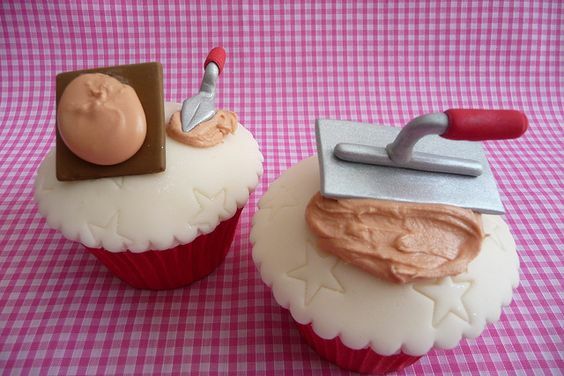 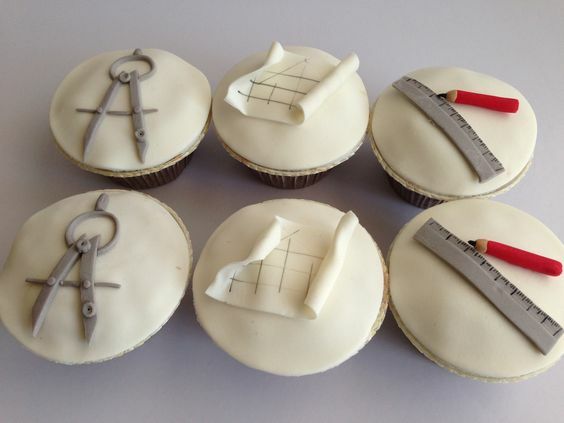 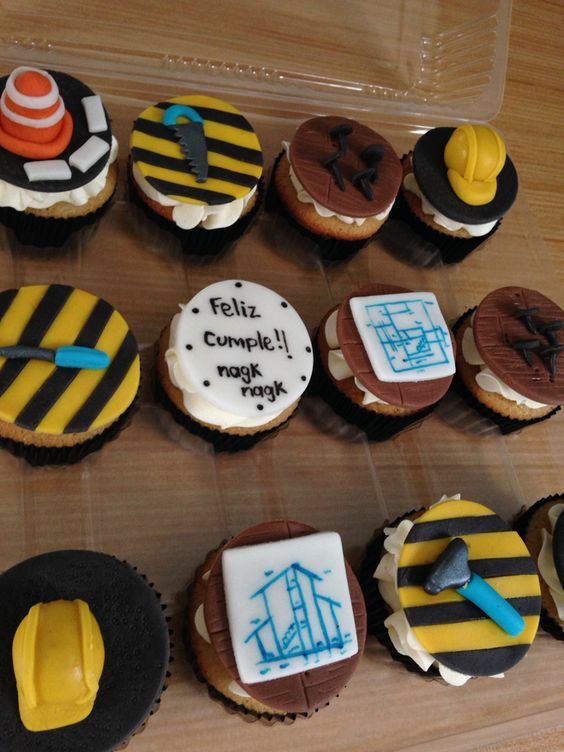 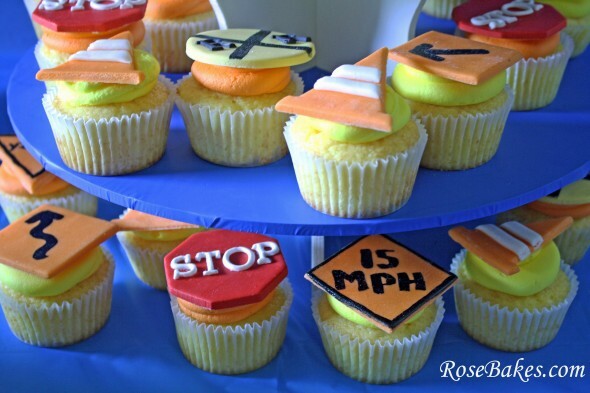 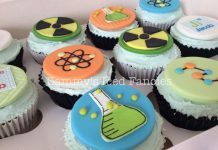 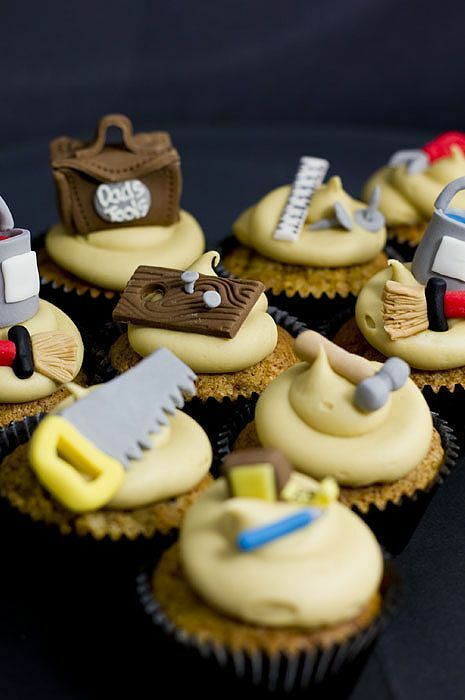 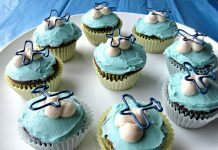 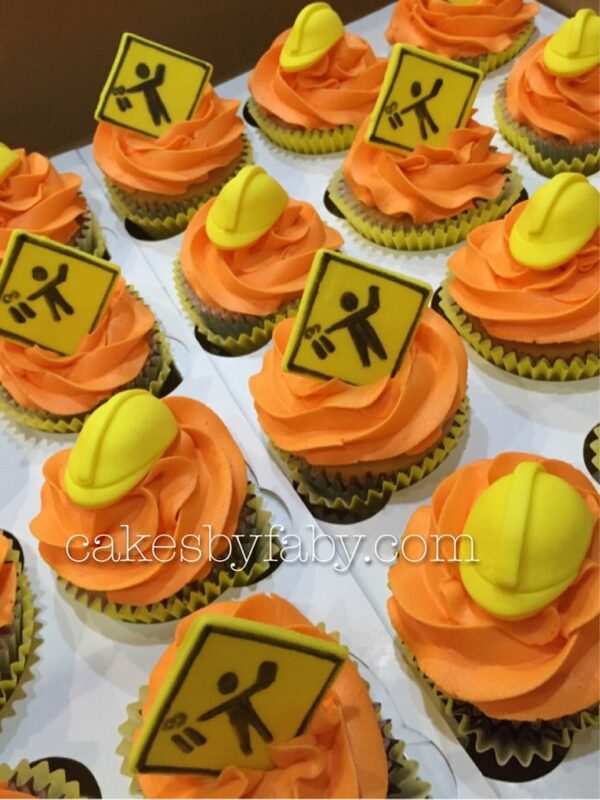 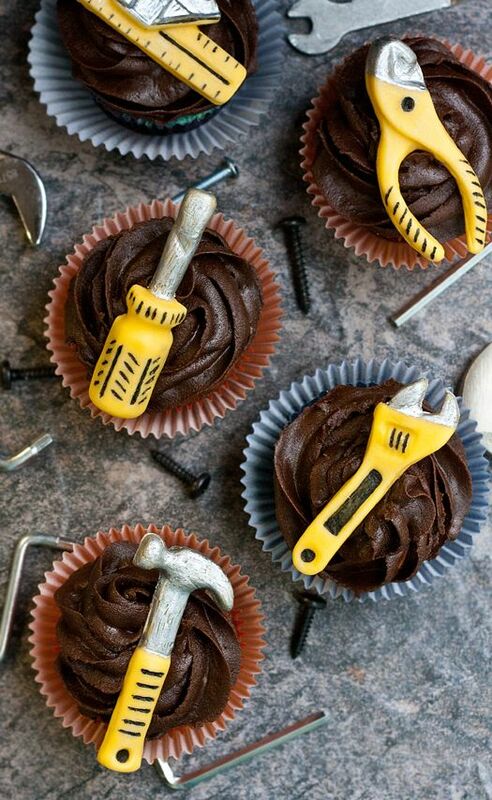 Topping designs such as tools, heavy machinery, and even complex math equations are some of the in-demand designs applied by confectioners into their delicious cupcakes dedicated to these professionals. 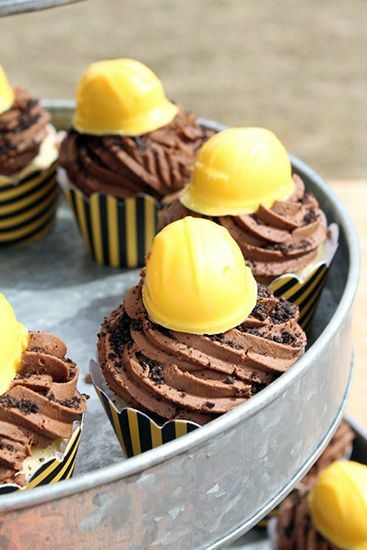 Builders of the future deserve the best break treat there is in payment to their hard-work and ingenuity. 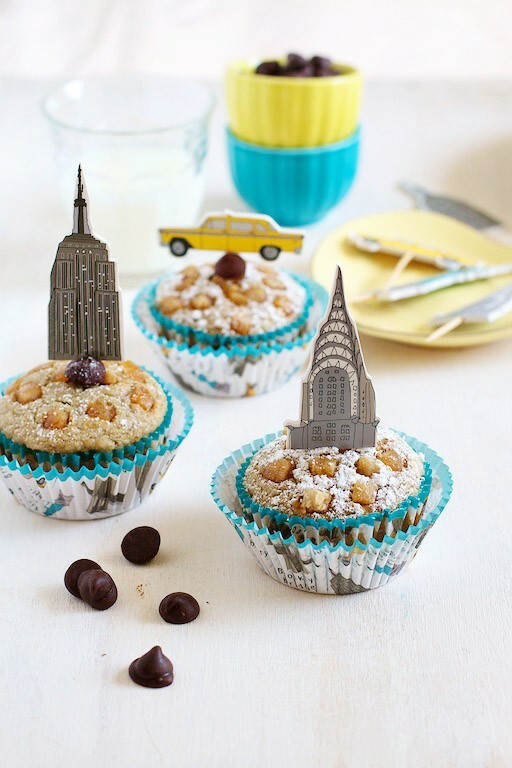 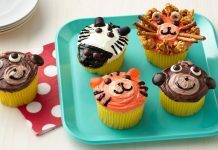 These featured adorable cupcakes may just do the trick.